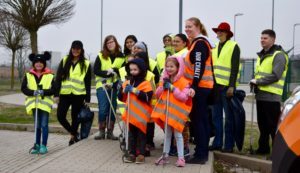 ANSBACH, Germany (April 6, 2019) – Early Saturday morning about 50 U.S. Army Garrison members volunteered, joining Ansbach citizens to support the city’s annual “Saub(ä)er” spring clean-up project. By noon, volunteers had filled some 40 large garbage bags, according to Daniel Wörnlein, acting environmental chief, Department of Public Works. 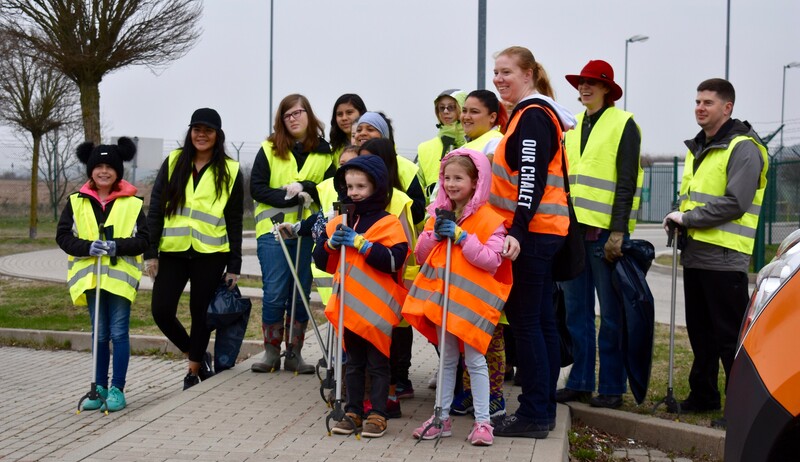 ”We collected these bags along each of the clean-up routes and delivered them to a local drop-off point,” said Wörnlein, who, with the Environment Management Division team, had organized the clean-up event for garrison members.